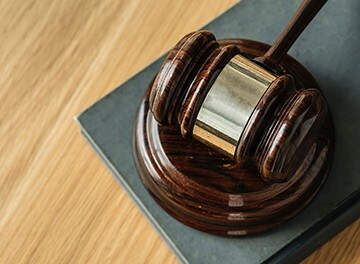 The role of the expert witness is, in essence, to help clear any doubts the jury might have about the evidence presented and help reach a decision. 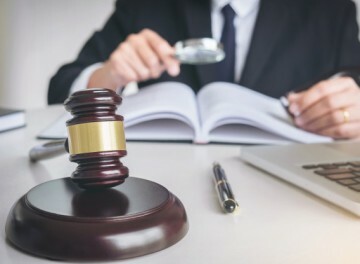 The Legal Information Institute of the Cornell Law School defines expert witnesses as “experts (that) may testify about their conclusions in a case so long as their analysis is scientifically sound. In reaching their conclusions, experts may rely on the same sorts of evidence that people in their profession normally rely on in their work, even if the evidence is otherwise inadmissible in court”. After more than twenty years in the construction business, including fifteen at the head of his own company, Jeff Hunt also started working as an expert witness in construction dispute cases, including construction defects, accidents, contract disputes, insurance claims, and damage estimates. As required by law, when Hunt is called as an expert witness, he must review the evidence himself. That can include site investigations and review of drawings, specifications and other contract documents, inspection reports, and claim files. He then conducts the appropriate research to develop his report, all the while preparing the story he intends to communicate to the jury. Hunt has an effective teaching style that connects to the jury. 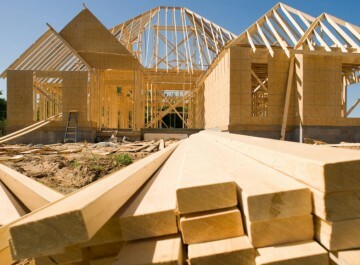 This is because he is also an instructor for the National Association of Home Builders, and regularly teaches constructionrelated courses around the country to other builders. In addition, Hunt has appeared numerous times on both local and national radio and TV shows. He also has also authored articles for the Houston Chronicle on remodeling. In other words, Hunt has proven that he not only has the knowledge, he can share it. Those who have retained him describe him as a highly effective expert that is resolute under cross-examination. If you are interested in hiring him for a case, read more at his website https://www.jeffhuntexpert.com or call (281)686-2603.